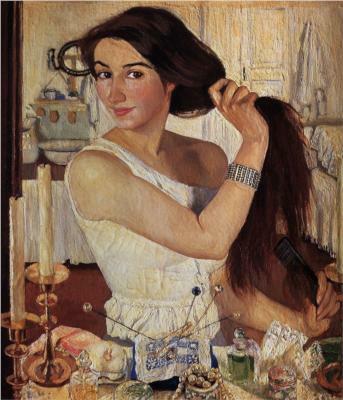 Nothing like the pictures of Zinaida Serebriakova (1884-1967) to make one feel in sync with the world. The Art Nouveau painter shared great love for beauty. 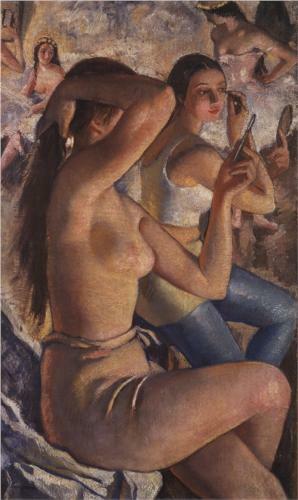 She painted the most amazing portraits and atmospheres. Who would not want to see the world like this?